The Webby Awards are thrilled to honoring the ALS Ice Bucket Challenge—a fundraising campaign that quickly turned into a viral sensation. 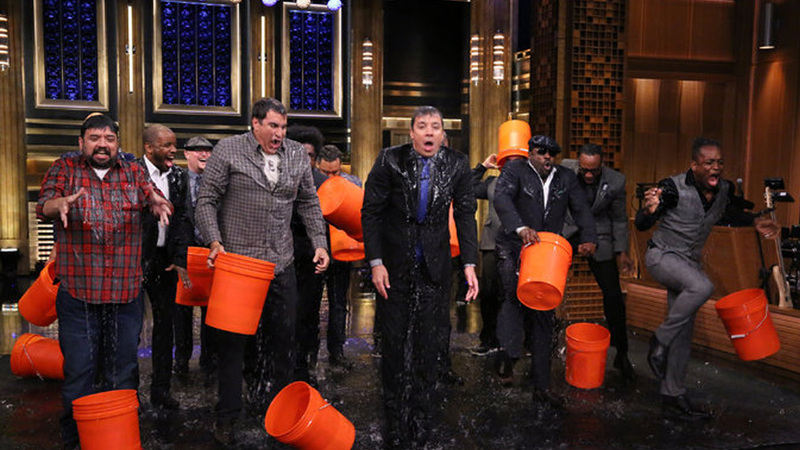 This past summer, the Ice Bucket Challenge swept social media and raised well over 100 Million dollars for ALS. Immeasurable awareness was created through virality, everyone and their Facebook liking mother took part in some way, not to mention influential figures ranging from Bill Gates to Donatella Versace to Homer Simpson. People who had never before heard of ALS were inspired to contribute to the cause. The ALS Ice Bucket Challenge is an unprecedented phenomenon that reached every corner of social media, and it is our privilege to honor it at The Webbys this year.